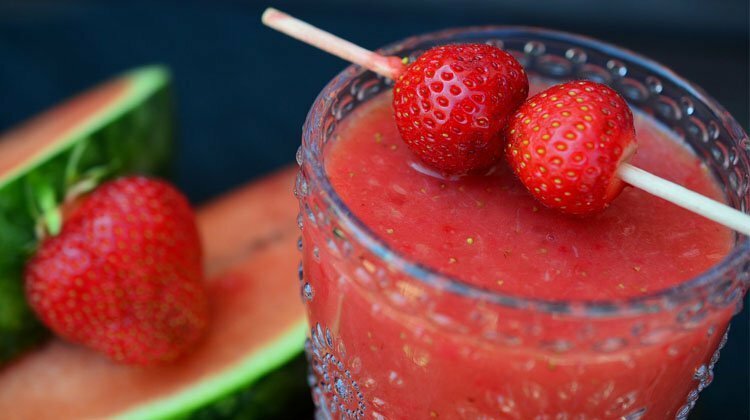 This smoothie has a unique taste you’ll love! If you have a busy day ahead of you, go for this smoothie! 1 Teaspoon of real vanilla. Place everything in your blender and mix on high until smooth and creamy. You get 2 servings. If you aren’t a fan of avocados, or you just need a change in your life, give this a try. It is as close as any smoothie will ever come to the taste of your favorite cookies. Place everything in your blender and mix on high until smooth. If you like your smoothie a bit thinner, add a few tablespoons of water or coconut milk. If you like them thick, add ice cubes. You can make the recipe as thick as a milk shake or as soft as an ice cream. Yummy! This is a simple, five ingredient smoothie that you can make in minutes in the morning! 2 – 4 Ice cubes (optional). Add all ingredients in your blender or food processor and run on high until thick and creamy. If you add enough ice, you can eat this with a spoon, almost like ice cream!